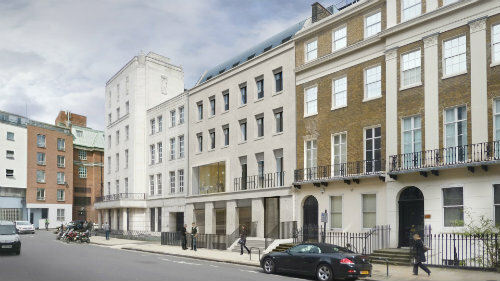 Following on from the University of Surrey STEM project, Windell has continued to build it's successful relationship with Gilbert-Ash by being appointed as the Glazing Contractor on the UCL, Bentham House Refurbishment Project in London. The fresh new look of the building will be lifted through Windell's supply and installation of Aluprof Curtain Walling, Windows, Doors, Rooflights, Glass Reinforced Panels and Fins to Curtain Walling as well as Fire Rated Glazing Systems. The development of Bentham House will provide extra space for teaching, research and support services, as well as new social and common areas for events and informal learning. Windell have been recently appointed as the External Envelope Contractor on the STEM Building at the University of Surrey. The University is expanding its Faculties of Physical Sciences, Engineering, Health and Medical Sciences at its Stag Hill Campus in Guildford, by building a new state of the art 25, 000 sq ft Facility. 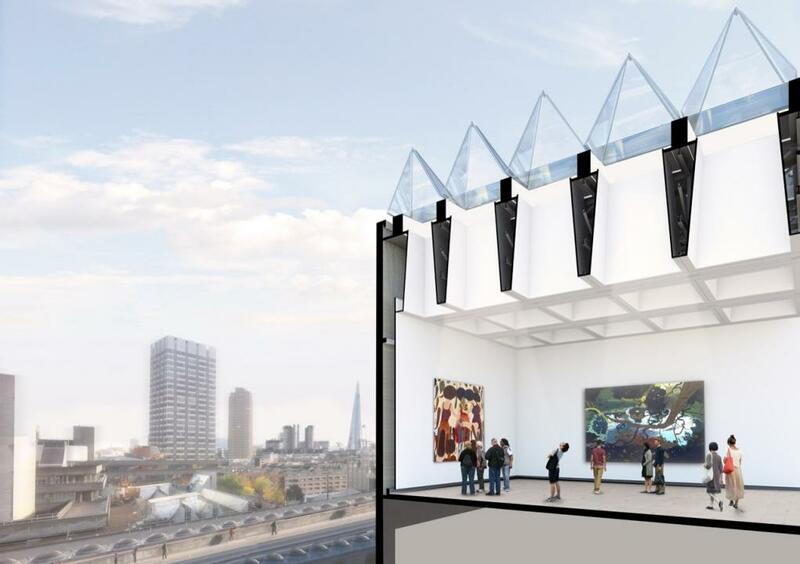 Windell's scope of works will include the Design, Supply and Installation of 700m2 of Metal Technology Curtain Walling and Doors, 800m2 of Kingspan Benchmark Rainscreen Cladding, 250m2 of PSP Architectural Canapoy Coping System, 150m2 of Levolux Brise Soleil and 60m2 of Renson Louvres. The project is due to be completed in September 2016.